in these photos they actually look cool! 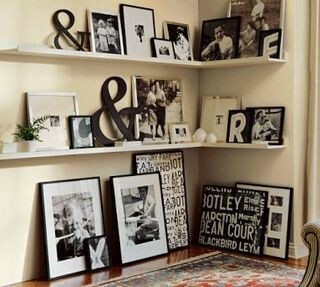 I love having lots of frames especially if they are in different sizes. I hope you are having a great weekend. Stop by our blog and enter our giveaway. 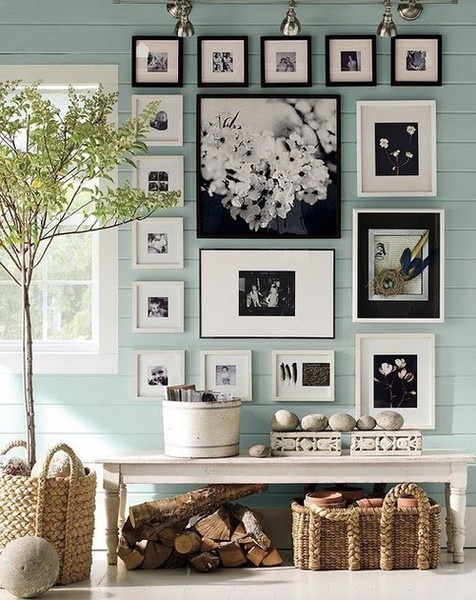 WOW amazing frames of pictures! What a collection of photos! 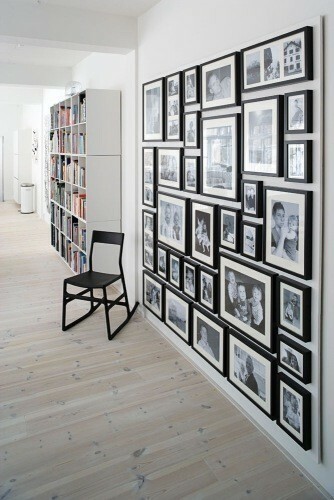 I love pics in frames! We have them throughout our house too!!!! !